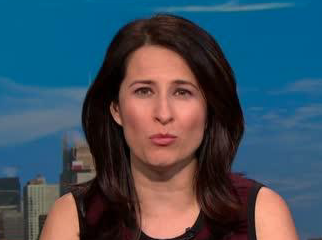 Sheelah Kolhatkar is leaving Bloomberg Businessweek to join The New Yorker as a staff writer. Kolhatkar has been with Businessweek since 2010, serving as a features editor and national correspondent. Prior to her time with Businessweek, Kolhatkar worked for Time and New York. As Politico notes, this is a bit of a homecoming for Kolhatkar, as she worked for Condé Nast Portfolio from 2006 to 2009.